Despite its importance in popular culture, the invented image of the post 9/11 British Muslim figure remains surprisingly under-researched, at least as far as literary studies are concerned. 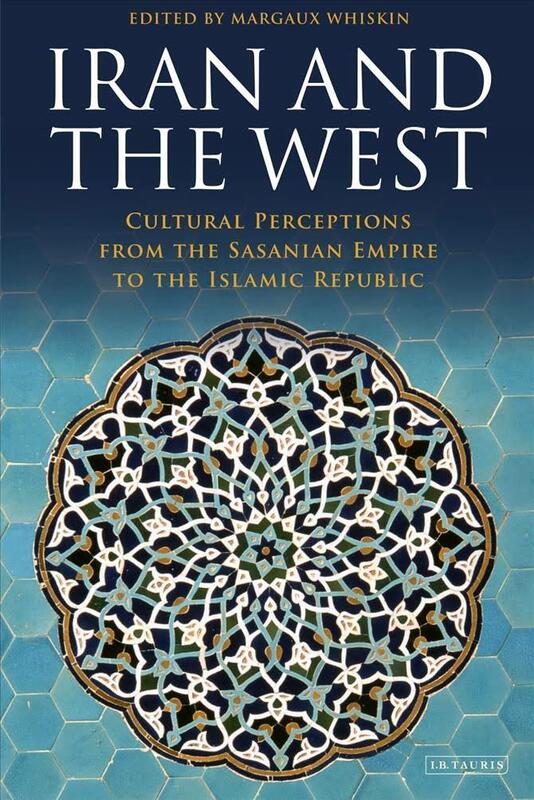 This thesis will explore the experience documented by Anglo-Arab and Anglo-Iranian writers who are attempting to challenge the racialization of Islam, and negotiate a modern Islamic identity. Academic Fellowship - Institute for Advanced Teaching and Learning - The University of Warwick - January 2015 - Present. 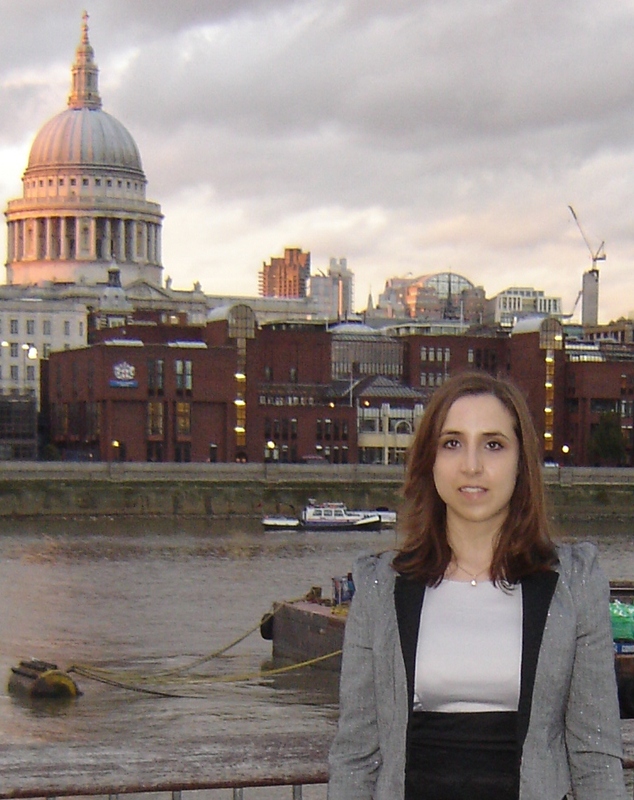 Resident Tutor - Sherbourne, The University of Warwick - September 2012 - Present. Module Tutor - The University of Warwick - 2015 - July 2016 - EN270 Transnational Feminism: Literature, Theory and Practice. Module Tutor - The University of Warwick - 2012 - July 2016 - EN122 Modes of Reading. Part Time Teacher of English - Princethorpe College - September 2013 - December 2013 - June 2015. Part Time Teacher of English and Critical Thinking – King Henry VIII School – January 2012 – August 2013. Qualified Teacher of English – Barking Abbey School – July 2009 – August 2011. Graduate Training Programme – Teacher of English – Archers Court Maths and Computing College – September 2008 – June 2009. Winner of The Warwick Awards for Teaching Excellence for Postgraduate Research Students (WATE PGR) 2013-14 - more information can be found here. Nominated for The Warwick Awards for Teaching Excellence for Postgraduate Research Students (WATE PGR) 2012-2013. Awarded a letter of commendation for the Post-Graduate Award for Higher Education Teaching. I have furthered my teaching qualification to University level pedagogy, achieving Associate Fellowship status. The Unspoken and the Unspeakable: 1750 - present - Faculty of English, Cambridge, 22 April 2017. I organised a symposium in association with the Institute of Advanced Study and the Travel and Mobility Studies Research Network at The University of Warwick on Friday 11th July 2014. The symposium was entitled Travelling between the Centre and Periphery: Creating a Feminist Dialogue for the Diaspora. The symposium was funded by IAS, HRC, and the Faculty of Arts. I organised a Research Seminar in association with the Institute of Advanced Study and the Travel and Mobility Studies Research Network at The University of Warwick on Tuesday 5th May 2015. Dr Kai Easton (SOAS) delivered her paper "A Woman's Trek from the Cape to Cairo: Centralising Africa and the travels of Mary Hall". Peer Reviewed Journal Article: "Women in Exile: Islam and disempowerment in Fadia Faqir's My Name is Salma" - HARTS & Minds: The Bristol Journal of Humanities and Arts - Spring Edition - Against the Grain - Reimagining in the Humanities and Arts - 14 March 2013. Book Chapter: "Women in Exile: Islam and disempowerment in Fadia Faqir's My Name is Salma". 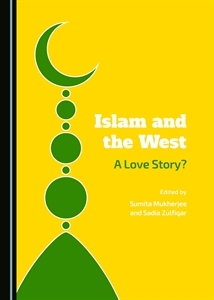 Islam and the West: A Love Story? Edited by Dr Sumita Mukherjee and Dr Sadia Zulfiqar. April 2015. Book Chapter: "Othering the Muslimah: "Islamiciz[ing] the process of writing back" in Leila Aboulela's The Translator and Minaret". Mapping the Self: Place, Identity, Nationality. 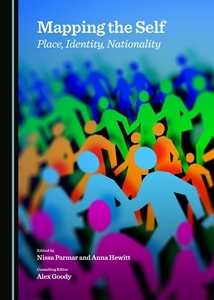 Edited by Dr Nissa Parmar, Anna Hewitt and Professor Alex Goody. May 2015.